Many people claim to have felt how someone “steals” their energy or they feel exhausted by being in their presence. A biological research team at the University of Bielefeld has made an amazing discovery: Plants can extract an alternative source of energy from other plants. This finding could have a major impact on the future of bioenergy by providing evidence that people extract, in the same way, energy from others, as a kind of “psychic vampire”. Professor Olaf Kruse and his team studied a plant called Chlamydomonas reinhardtii, which not only carries out the process of photosynthesis, but can also absorb energy from other plants to stay active. Studies suggest that our physical bodies are like sponges, absorb what is in the environment. 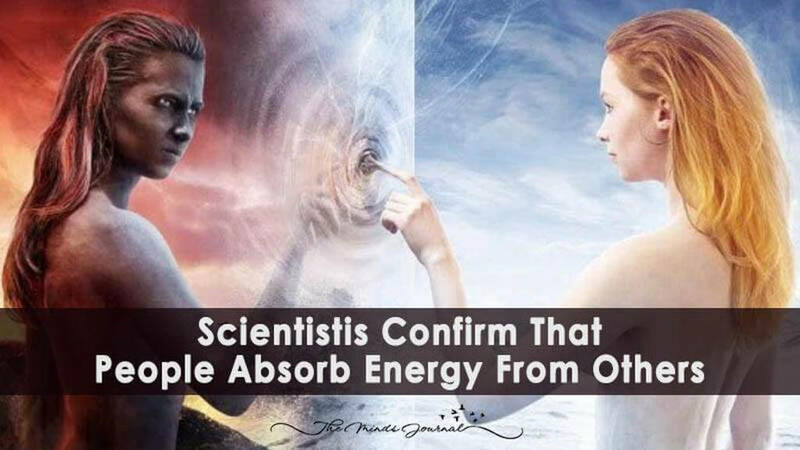 Following a similar line, the psychologist, specialist in healing energy, Olivia Bader-Lee, ensures that when energy studies advance in the coming years, you can see that this also happens among people. Flowers need water and light to grow and people are no different. Our physical bodies are like sponges, absorbing from the environment. “This explains – in his opinion – why there are certain people who feel uncomfortable in specific groups where there is a mixture of energy and emotions”. Something similar can be experienced when we are in a natural environment and we can feel how the whole body gains in vitality. This contact with vegetation has been lost over time, however, it can recover and people can find new ways to heal each other.